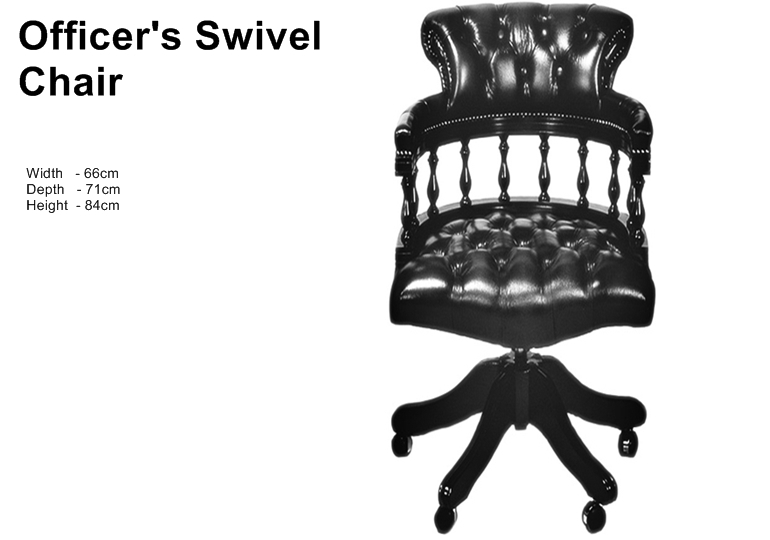 The Officer's Chair is a timeless classic, with ornate wooden features, deep buttoning and hand studding, and will add a traditional touch to your home study.This antique leather swivel chair will make a perfect desk chair. 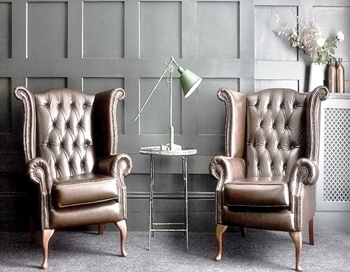 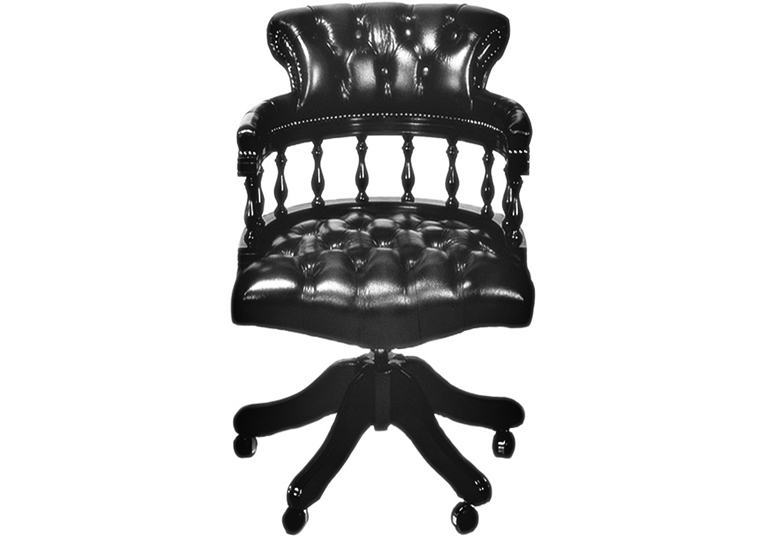 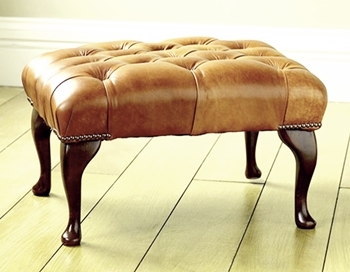 With adjustable seat height and a sturdy hardwood frame, you can be confident that this UK hand crafted Chesterfield study chair will serve you well. 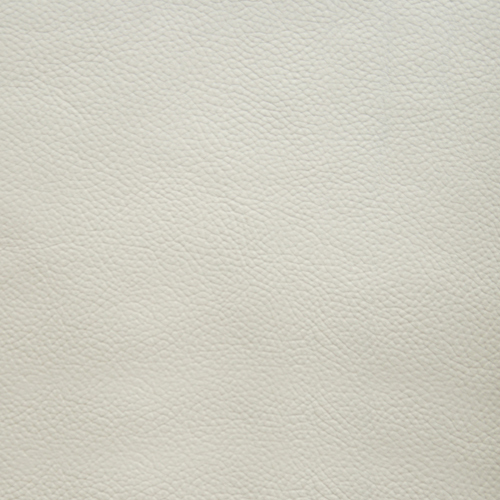 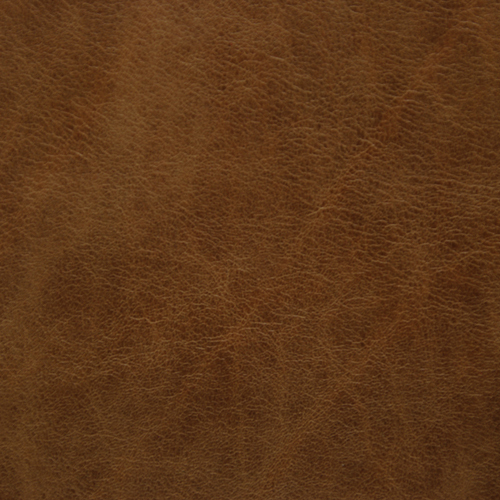 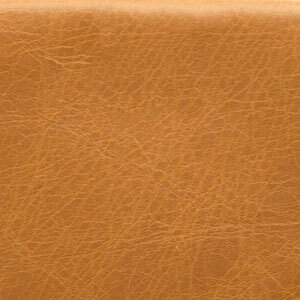 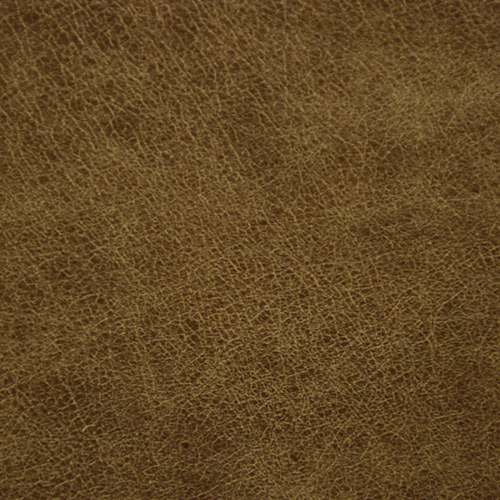 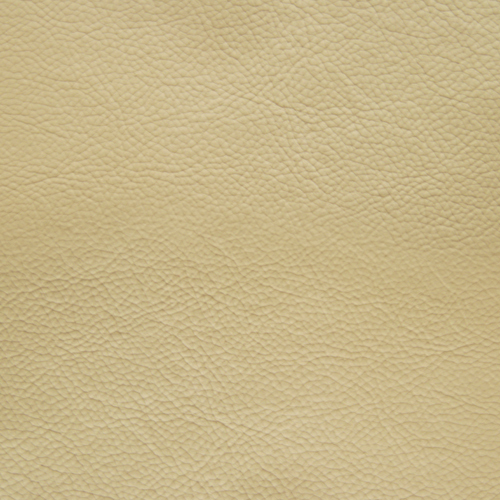 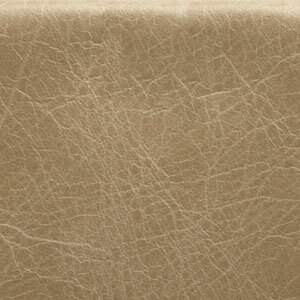 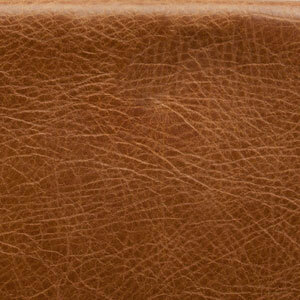 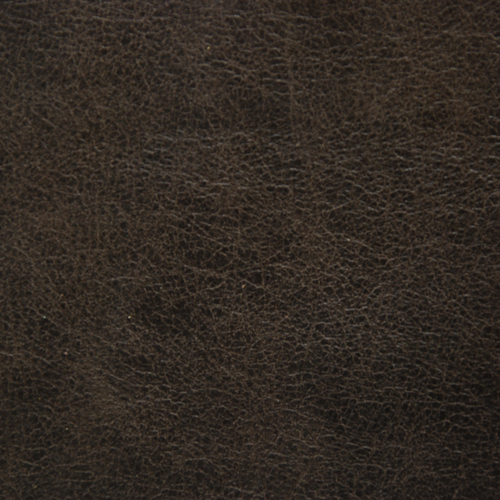 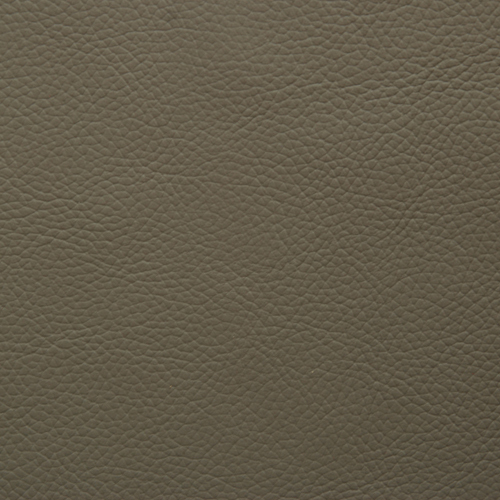 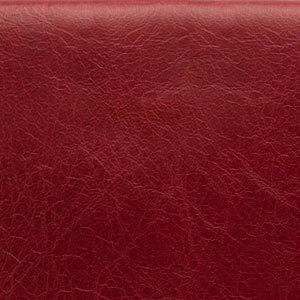 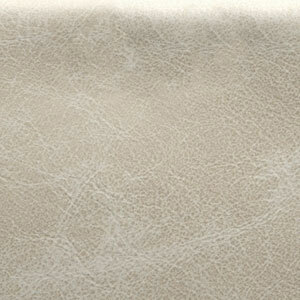 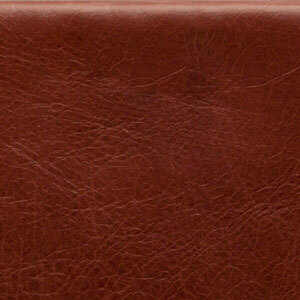 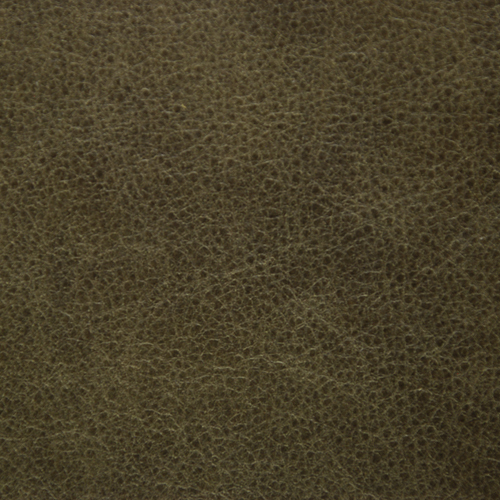 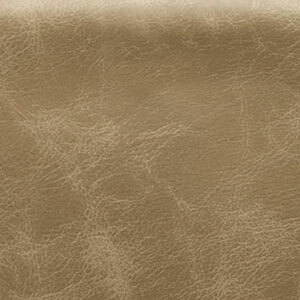 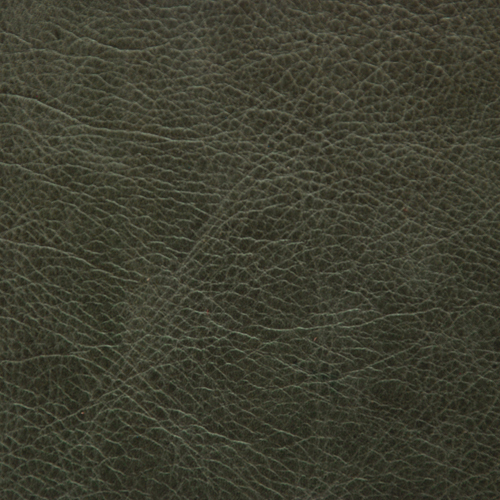 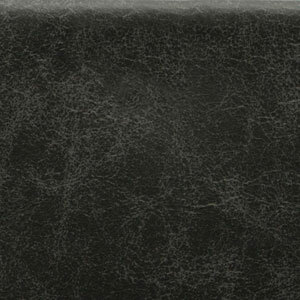 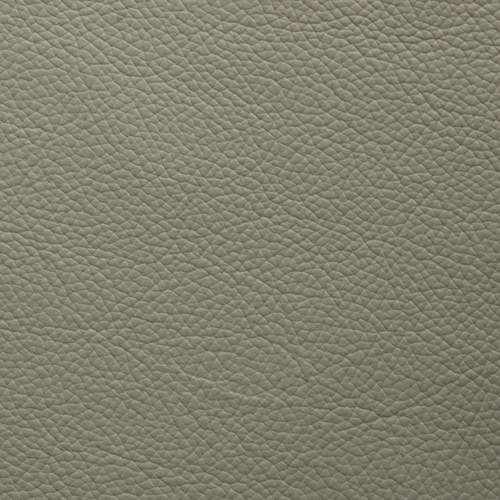 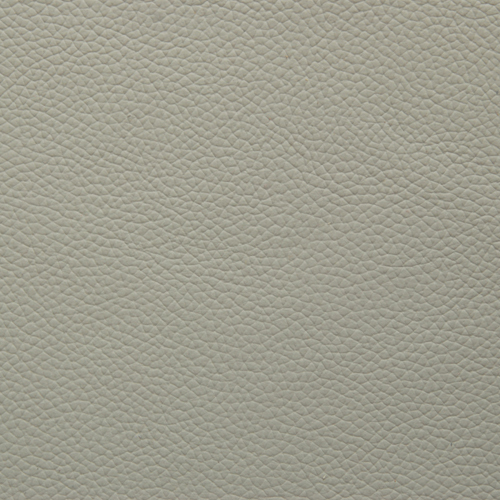 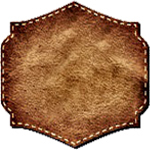 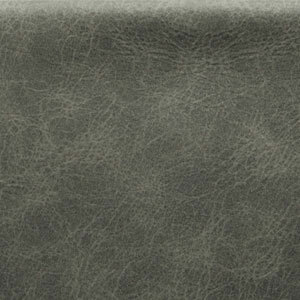 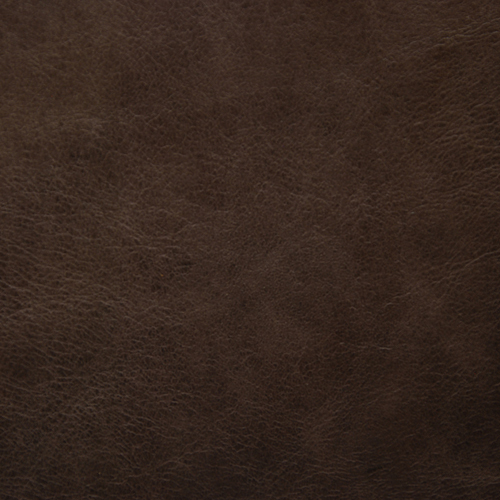 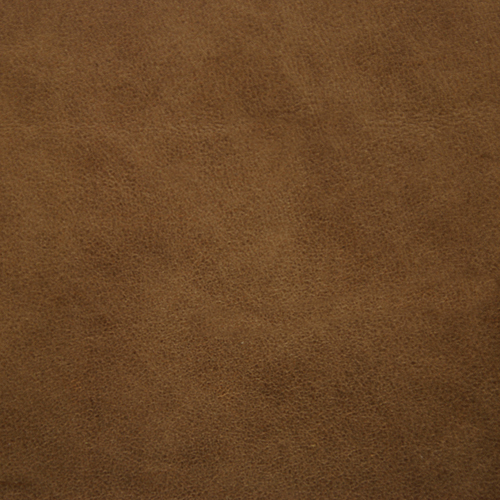 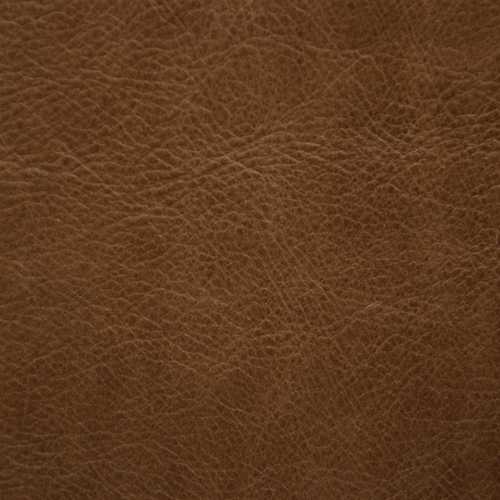 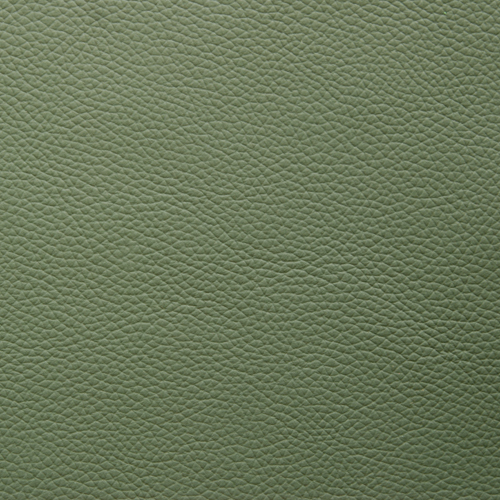 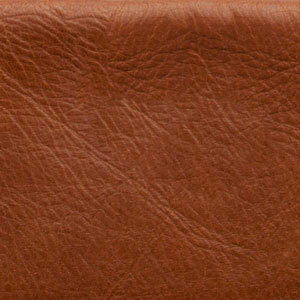 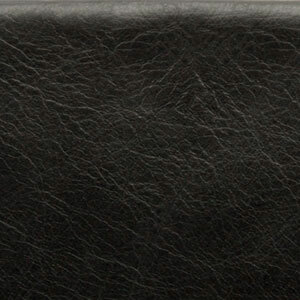 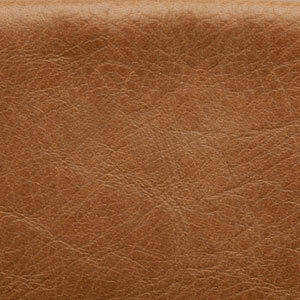 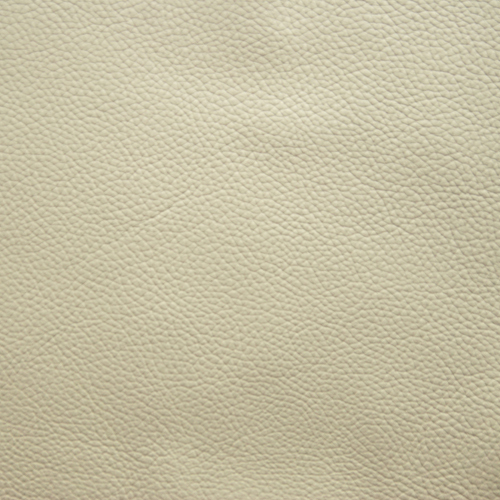 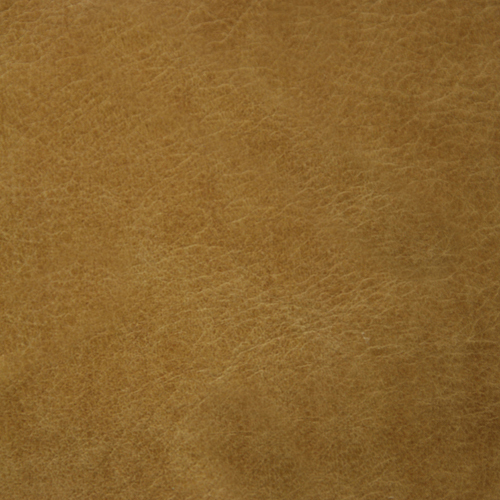 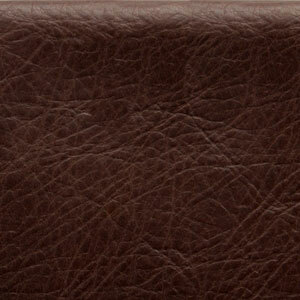 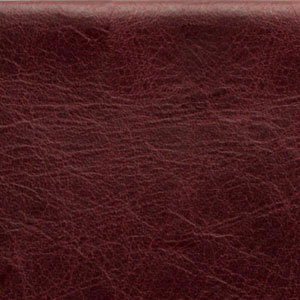 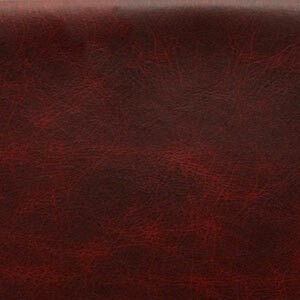 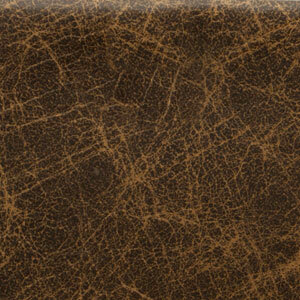 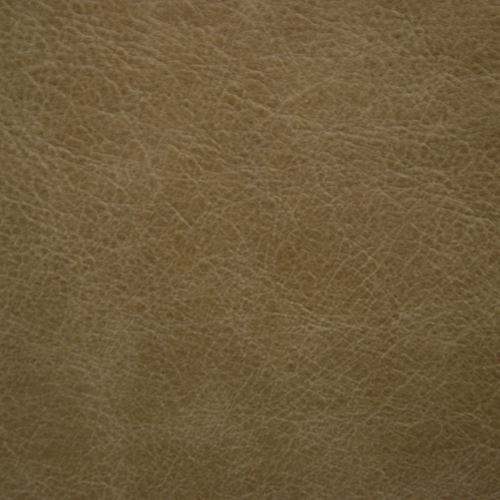 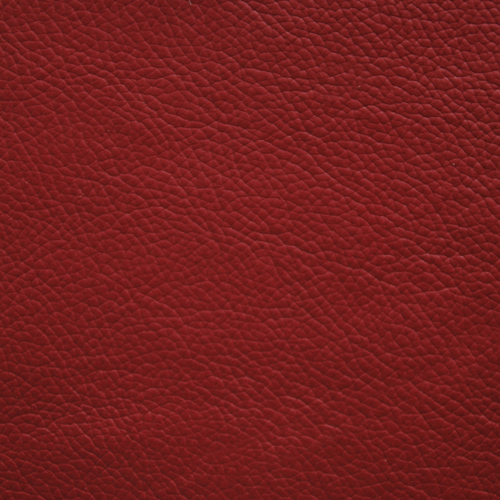 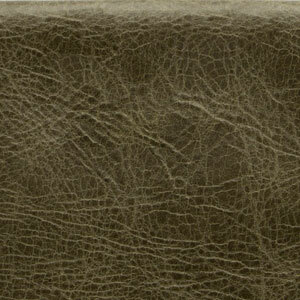 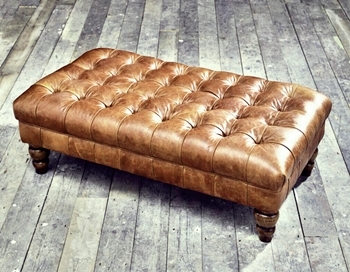 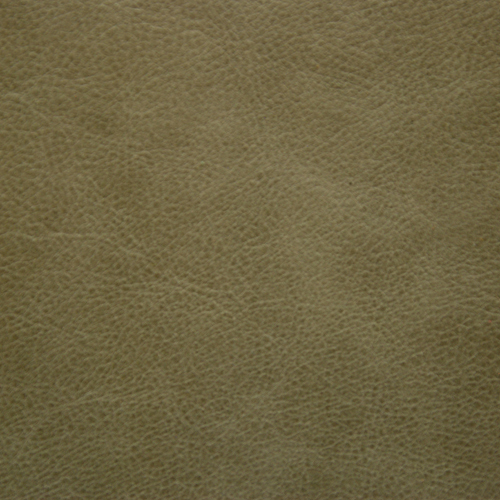 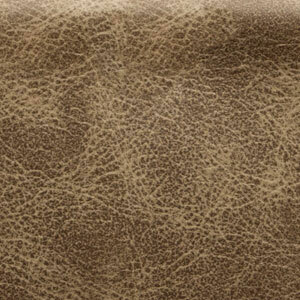 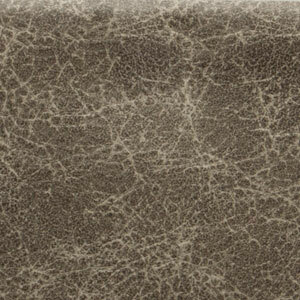 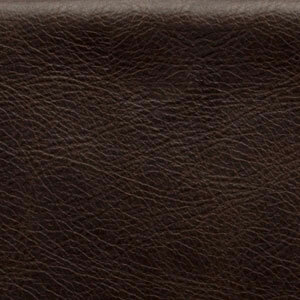 Priced in our standard leather, please ask for premium leather and fabric prices. 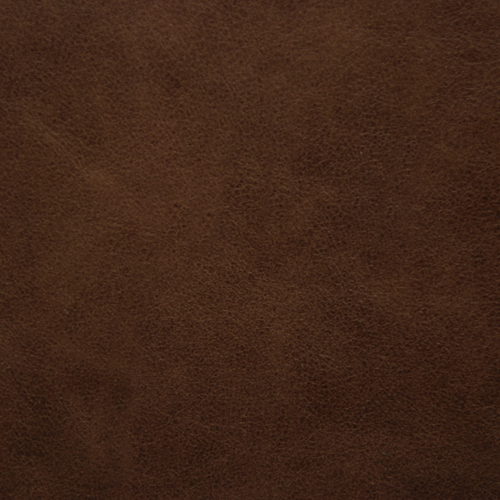 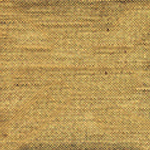 For different wood finish colours we can stain the wood to match your requirements.